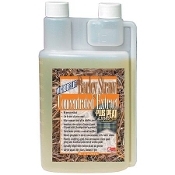 Microbe-Lift Barley Straw Extract with Peat - 8 oz. 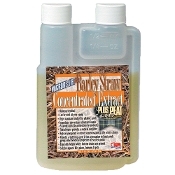 Microbe-Lift Barley Straw Extract with Peat - 16 oz. 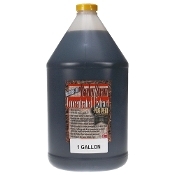 Microbe-Lift Barley Straw Extract with Peat - 32 oz Microbe-Lift Barley Straw Extract with Peat - 64 oz. 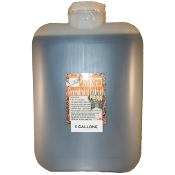 An environmentally responsible, cost-efficient pond conditioner that is a clean & easy, natural & organic approach to a healthy pond environment. Rich in organic peat which softens pond water-reducing nitrate and phosphate concentrations in the water column-and provides a buffering agent and ion attenuation in lined ponds that additionally gives them some of the beneficial properties of earthen ponds. 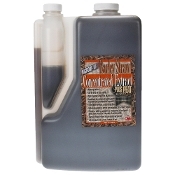 Tip & Pour Containers Allow for Convenient Measuring!